Like Zero Waste in France, AIFEN in China is also attend to reduce waste production as one critical reason for environmental pollution. Through their participation in the Twinning Programm, they could focus more on potential cooperation for their shared goal to achieve a less amount of waste. Through many experiences, we know that music festival could also be characterized by their huge amount of waste. 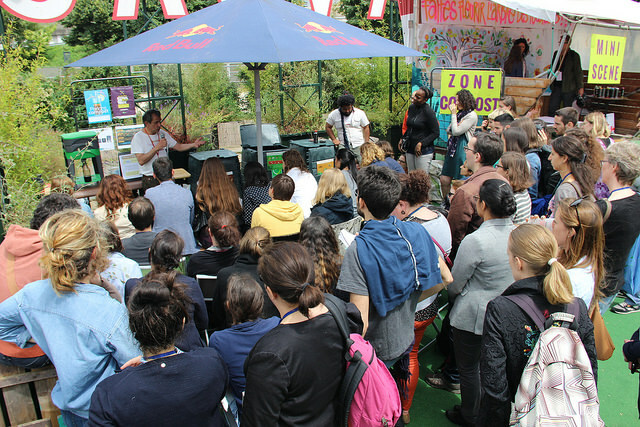 Zero Waste France is organizing a Zero Waste Festival, a music festival that will raise awareness of waste production through its Zero Waste agenda. AIFEN will take part in all stages of the festival, from organization to implementation.There will be a special part of this festival dedicated to international partnerships during which Twinning partners will share their experience with and strategies for international cooperation and the propagation of the Zero Waste movement.